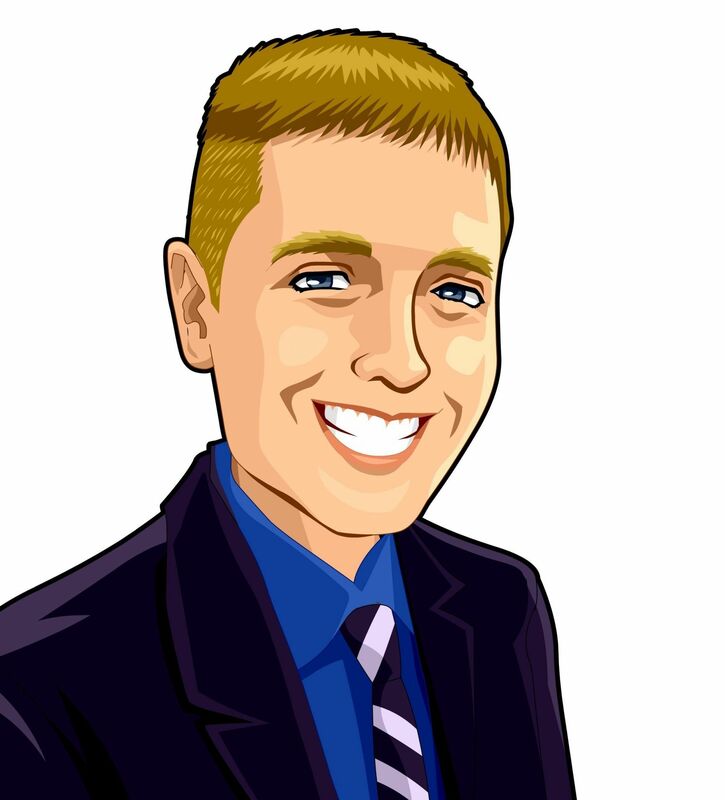 Justin B. Miller is a small business sales and marketing automation specialist. He is also an Infusionsoft certified partner and help business owners get more customers and sales by implementing marketing systems in their companies. An entrepreneur his entire life, Justin started his first "real" company as a mobile DJ in 1996 at the age of 14. This company is still in operation (though Justin sold it in 2017) and has since spun off several other companies and services. Justin is the president of Profit 911 Business Consulting. He teaches other business owners what is currently working as well as what he has learned from tens of thousands of dollars in failed marketing experiments. 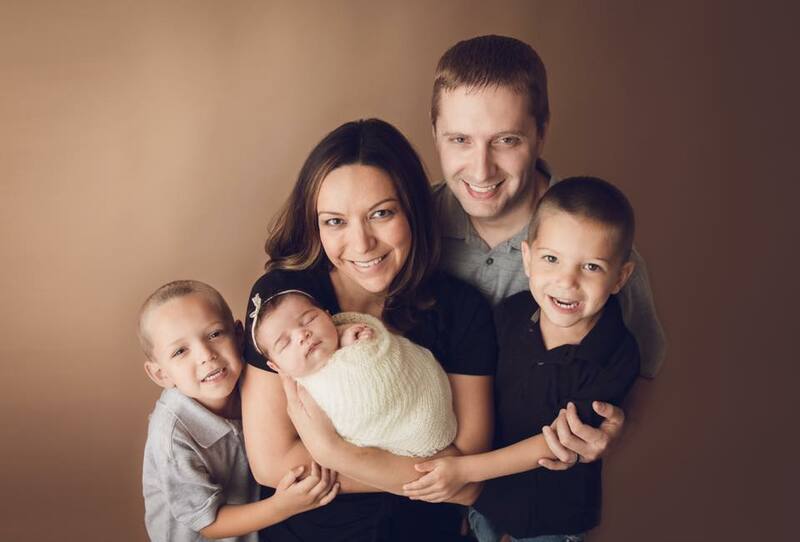 Justin's goal is to help others overcome their unique business challenges so that they can grow their business and enjoy more income and more free time. He travels and speaks for groups both large and small around the county and internationally presenting both keynotes and workshops. He writes for multiple international publications. In addition and most importantly, he is married to his wife Kat, has two sons (Logan and Mason) and one daughter (Adalyn).